Keinosuke “Keino” Sasaki was born in Aichi, raised in Fukuoka , Japan. HIs first encounter with motorcycles was his father who was motorcycle enthusiast.He remembers when he was a young boy, he constantly climbed up on father's Yamaha XS650, tried to reach for handle bar which was way too far for him. Eventually Keino's father gave him and his brother Yamaha TY125 dirt bike he used to ride, When he was 11. His father also was crafting silversmithing, woodworking,stained glass at his small studio. It was natural that Keino started spent time together with his father in his studio. While He was pursuing history degree in college, he started apprenticeship at local custom bike shop, called Shrews between classes and part-time jobs. 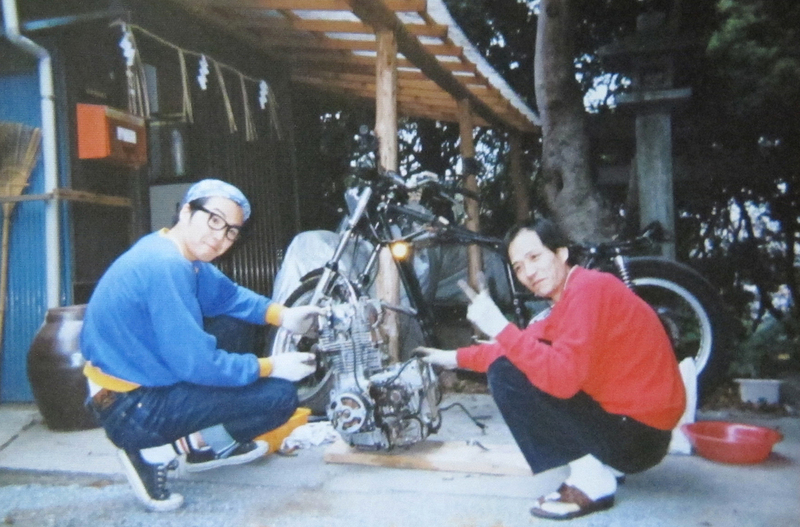 His passion for motorcycle slowly but surely started to out-do his academic career. He decided to follow his passion ,custom motorcycle builder, and to do so in the USA during this time. Upon graduating with bachelor of history degree He spent little over 2 years at Mitsubishi car manufacturing plant as a line worker as to raise fund for tuition. He was accepted at Motorcycle Mechanic Institute In AZ in 1998. There he flew across the globe with small carry-on suitcase and big ambition. Jan 2000, Keino moved to Brooklyn ,NY. Simply only job offer he had was in brooklyn among more than dozen job inquiry in west coast.
" This wasn't school where teacher shows you how-to, step-by-step to do things. we all have jobs to do. I learned and got inspired a lot just working side by side with him. it wasn't the skill or knowledge I learned. 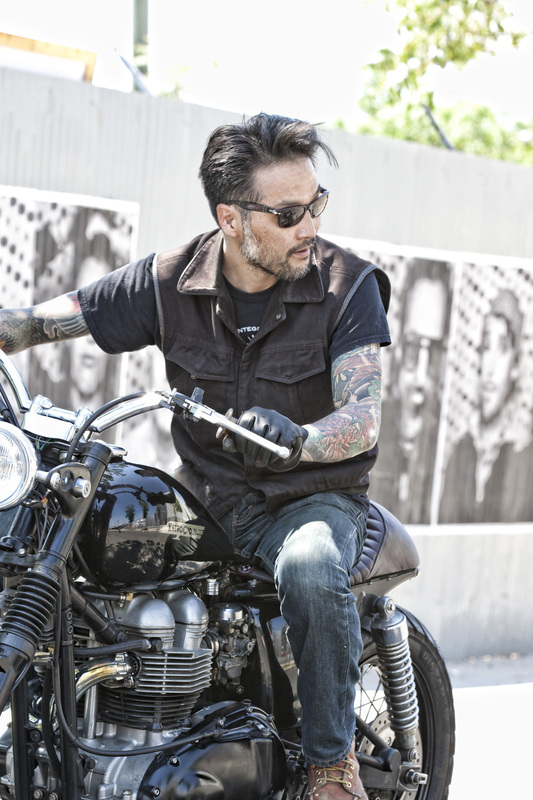 It was his mentality and his approach of motorcycles and life that influenced me.
" you gonna go on your own someday, and you should." Keino focuses on functionality and artistry on motorcycle, what he learned from the past as backbone, take it to next level by different approaches and ideas to develop his own.